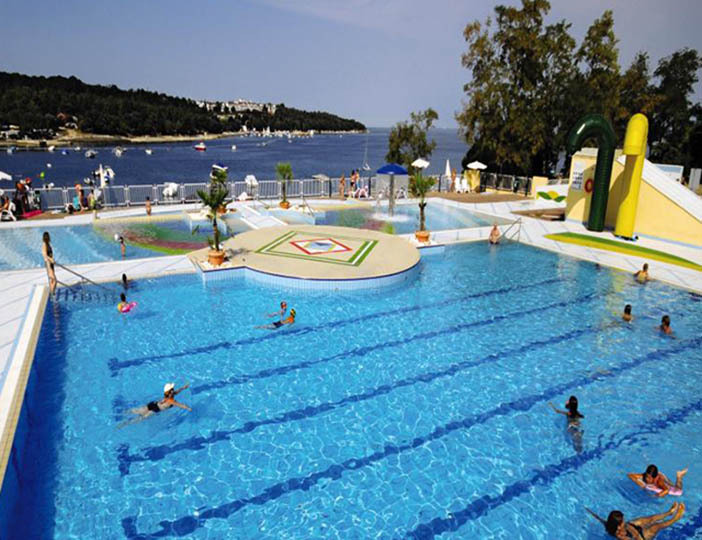 An ideal base from which to discover Croatia's unspoiled beauty, this large and impressive parc offers a good range of shops and restaurants, as well as an excellent pool and many sports. 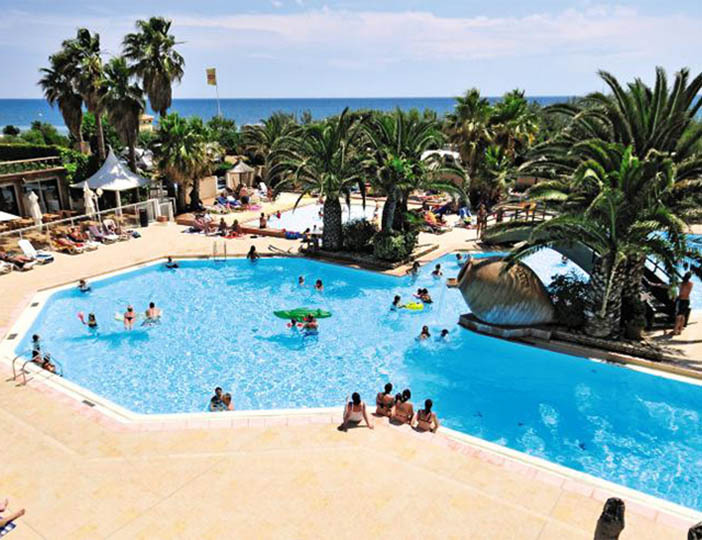 Nightlife here is quite lively, with discos and dances available, though you can also choose to relax and spend warm evenings at the bar terrace overlooking the delightful, crescent shaped bay. 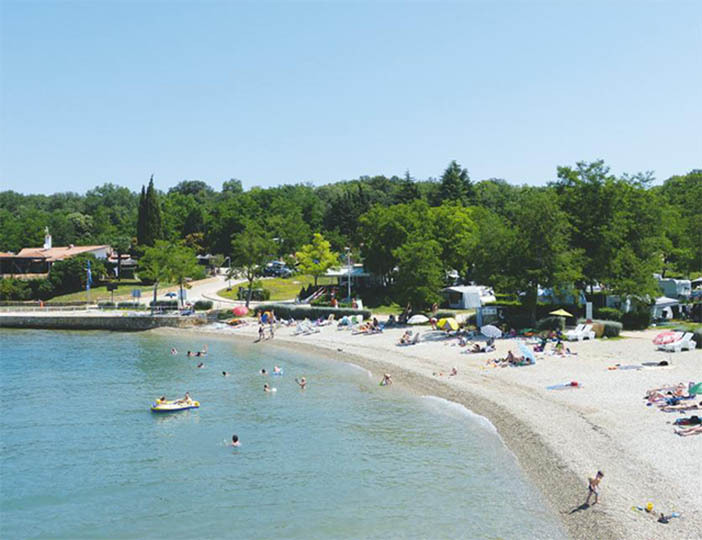 Out and about you will find plenty to do, with Porec, the area's premier resort, just 11km away. 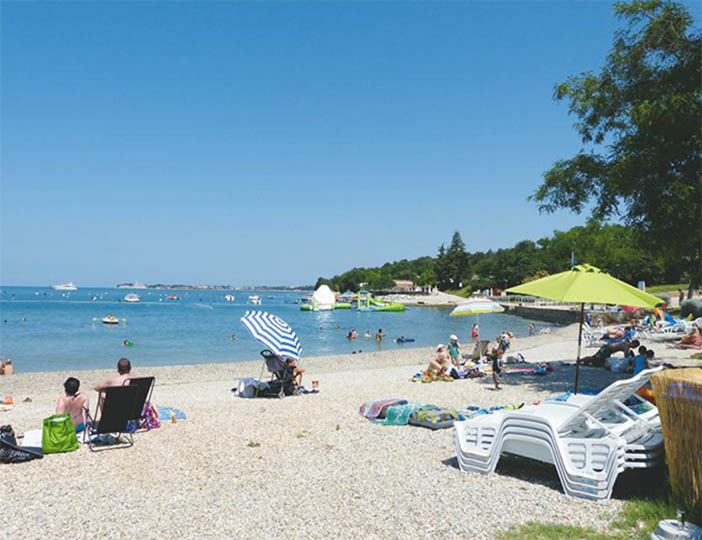 Exploring Croatia's Istrian coast you will discover a myriad of tiny inlets and sea washed islands, while heading inland will take you back in time to the beautifully unspoilt villages, mountains and lakes of the National Parks. Direct flights to Croatia are available from the UK, or fly to Trieste in Italy. Alternatively, choose routes through Germany and Austria if you prefer to drive. Pula is the home to one of the largest Roman Amphitheatres in the world. 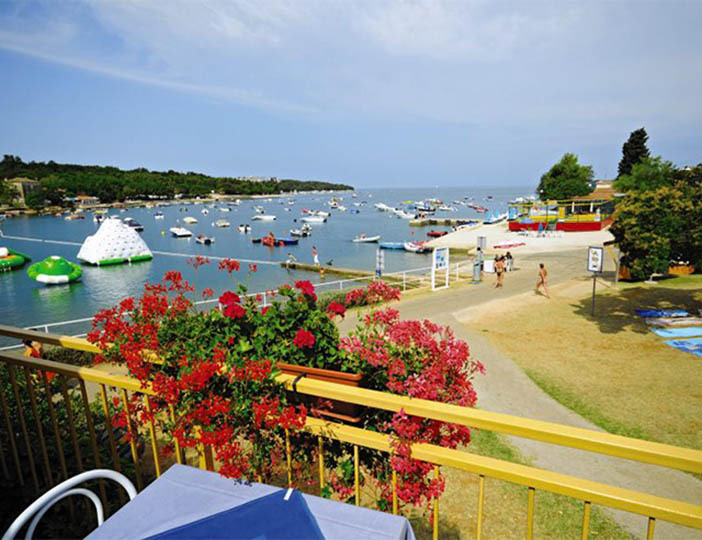 Situated on the southern tip of the Istrian peninsula and dating from the 1st Century, it boasts a fine mixture of the ancient and modern and is a perfect place for sight-seeing and shopping.